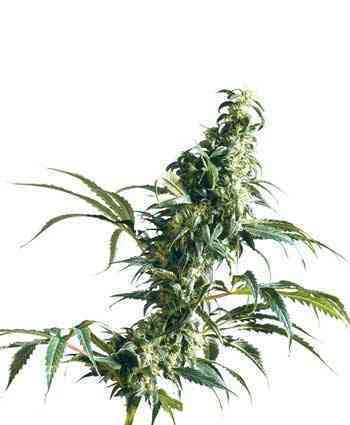 Bubble Gum is a medium tall, usually not too branchy (sometimes stretchy) plant, producing compact, crystal covered buds. Originally the Bubble Gum was developed by growers in Indiana, USA. From there the genetics moved to New England and eventually Holland. lt took many generations to finally produce this stable Bubble Gum, with the characteristic, sweet smell (truly resembling a typical bubble gum taste) and euphoric high; the original trademarks of this famous strain. The only inbred strain (no F1 hybrid) on the Serious menu. Winner of two awards in the High Times Cannabis Cup of 1994, a 2nd place in 1995 and again a 2nd prize in 1999, gives Bubble Gum a total of 4 awards from the judges.